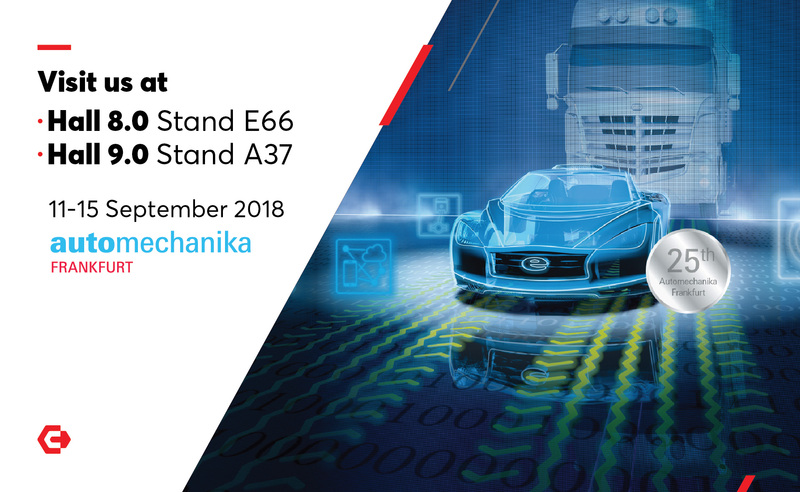 Carbon Zapp invites you to this year’s Automechanika Frankfurt, the world’s leading trade fair for the automotive service industry. In 2018 the biennial trade fair will be celebrating its 25th anniversary. Visit us for more innovative solutions at Hall 8.0 Stand E66 and Hall 9.0 Stand A37. Explore the NEW 2018 series of Automotive Injection Servicing Equipment for specialists and workshops.